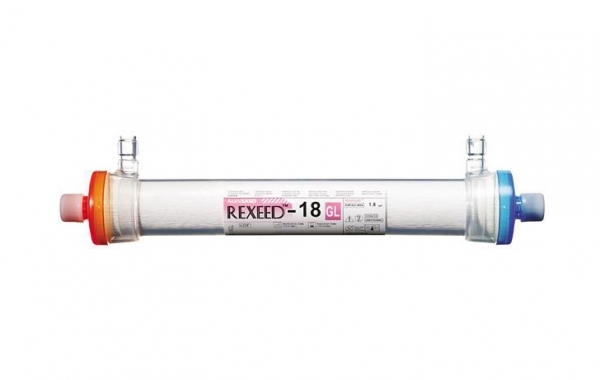 Nephrology is the study of kidney and the diseases related to that in both adults and infants. A nephrologist deals with the diagnosis and treatment of kidney diseases and the prevention and treatment of renal damages. Common diseases include diabetes, high blood pressure and makes it difficult for the kidneys to maintain the normal fluid and electrolyte balance in the body. 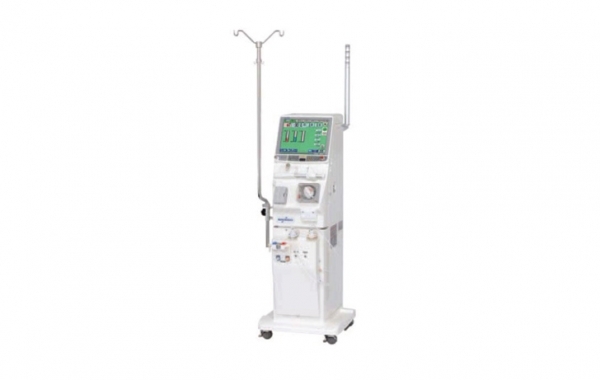 Nikkiso DBB 27 Hemodialysis Machine for Acetate/Bicarb dialysis/volume controlled UF and conductivity profiling with 12 .1 inch touch screen operative panel with built-in Patient storage facility. 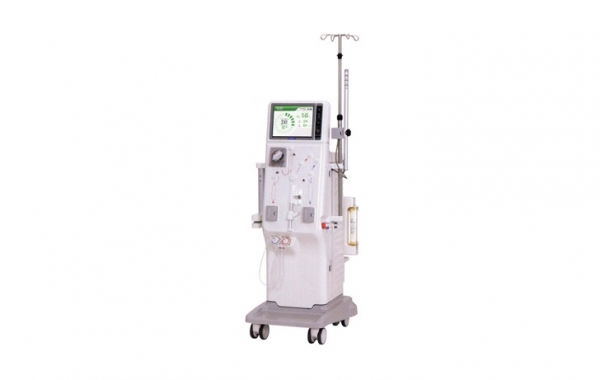 Nikkiso DBB 06 Hemodialysis Machine Offers exceptional efficacy, efficiency and reliability at an affordable life cycle cost.